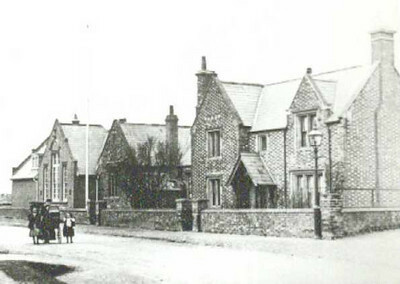 - Benson National School - 1904 - (BS0119) The Headmaster's house is to the right of the school building. 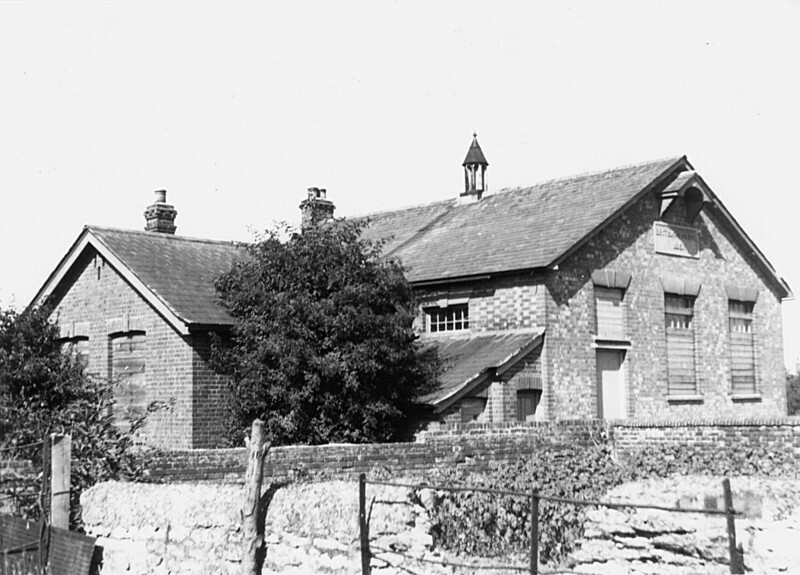 - British School - 1900 - (BS0121) When did it cease to be derelict and become flats? Planning permision was given, by SODC, on 19 October 1971 for conversion to flats. 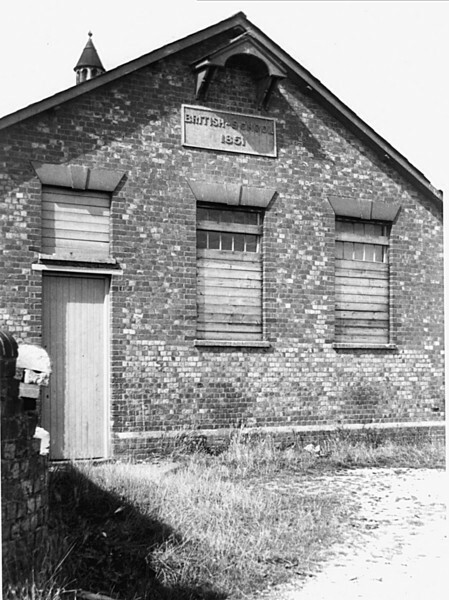 Was built about 1880 – date is on the building.